Rail Band of the Train Station Hotel, Ambassadeurs of the Motel of Bamako, Ambassadeurs Internationaux, and lately, Les Ambassadeurs Internationaux: so many bands that enabled Salif Keita to ascend the steep steps to world fame. Not only do their names suggest a quest, a thirst for mobility and travel, they translate also his burning desire, as a person with albinism, the white man with the deep soul of Black Africa, to escape from a society that was denying him his full rights as a human being. Paradoxically, the names of these bands also express Salif Keita’s uncompromising pride of belonging to Mali and Manden, the legendary land of his birth, whose captivating Humanism he has been championing around the world for several decades now. And 40 years after his delightful and ageless Mandjou (1978), let’s recall some of the many jewels this master-­wordsmith, the Malian King Midas, has chiseled for us: Soro (1987), Amen (1991), Folon (1995), Papa (1998), Moffou (2002), La Différence (2009) et Talé (2012). 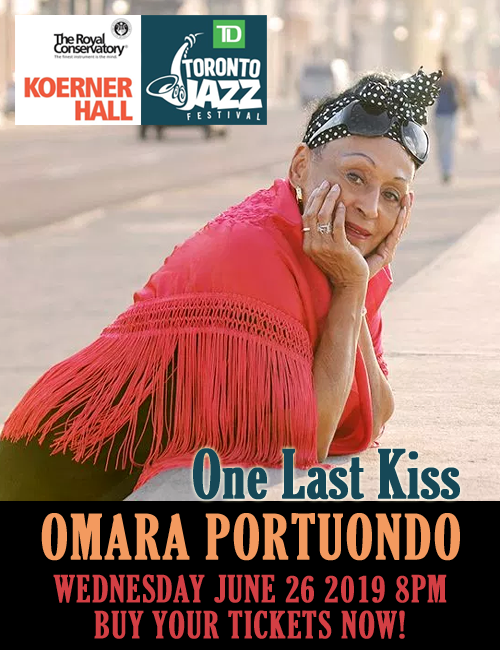 And so many memorable collaborations: Joe Zawinul, Steve Hillage, Jean Philippe Rykiel, Carlos Santana, Cesaria Evora, Wayne Shorter, Ibrahim Maalouf, Vernon Reid/Living Colour, Philippe Cohen Solal, and of course, Esperanza Spalding. Let’s not forget his many hits remixed and popularized even further by world-­renowned DJs such as Funk Mob, Frédéric Galliano, Martin Solveig and Luciano. Here we are. 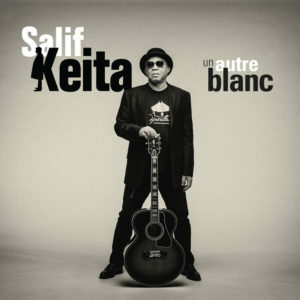 Forty years later and another milestone, Un Autre Blanc, the new album that Salif Keita has announced as his last. 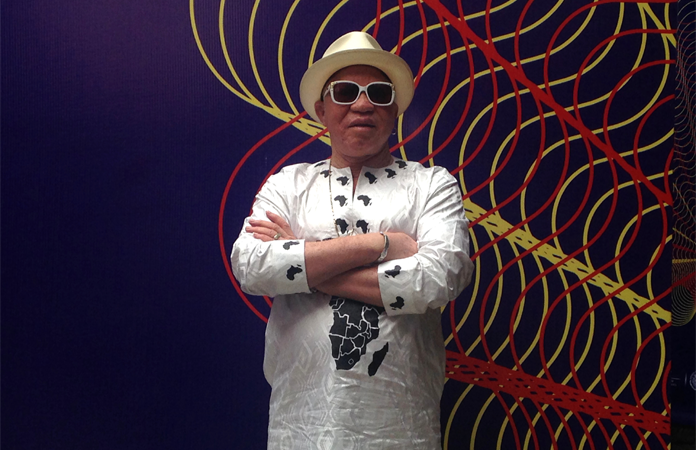 Ready to celebrate 50 years of a stellar career in music and soon to be seventy, and perhaps as a way of winding down, Salif Keita wishes to spread out his mat under the mango trees of the banks of the Niger river, to indulge in his favorite game of draughts. A well-­deserved rest, to be sure, for the Prodigy(N’an kama) of Djoliba but should we really believe that this beautiful album will be the last word of a most prolific poet, whose luminous voice has carried hope, even as far as the cells of Robben Island. This album of 10 brand-­new tracks continues Salif’s advocacy for the human rights of people with Albinism, a fight his Foundation for Albinism pledges to intensify, especially since the UN has declared June 13 the International Albinism Awareness Day. Salif is protesting the continued abduction and killing of albinos in a number of African countries for purposes of witchcraft and financial profit. He decries the fact that local witch doctors often purposefully spread and perpetuate misconceptions and superstitions for personal gain, and in some cases, family members of these innocent victims being complicit in these crimes.